You can achieve at least part of your growth as a singer alone, free from the opinions of others. Self-critiquing is a valid tool of development, but your success with it depends upon how you do it. 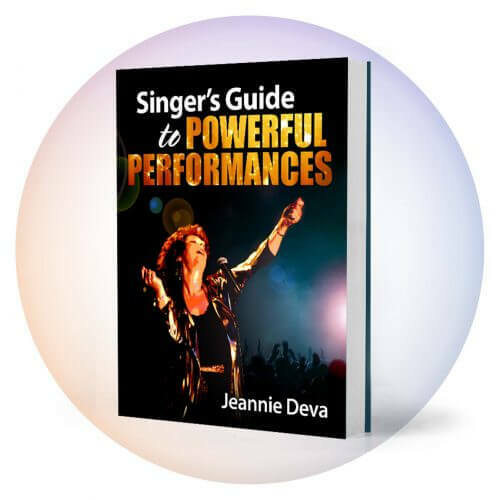 taking voice lessons, rehearsing with a band, recording, performing and getting audience feedback, listening to other singers and singing with recordings. How much these will benefit your singing is influenced by how critiquing by you or others is done. In this first part we’ll address general attitude and in parts 2 – 4 we’ll discuss positive and negative criticism and negative people. Taking an overview of your singing, you might notice that you are most creative and sound your best when your actions are not being challenged by others and you are free from self-doubt. Some artists have so many negative or pessimistic people around them that they consider it normal to be continually challenged. A non-threatening or “safe environment” starts from within you. I’m talking about being your own best friend. This doesn’t mean you are conceited, arrogant or overly confident to the point of irritating people. You don’t have to continually tell yourself what a wonderful person you are but you do have to treat yourself and others for that matter, with dignity. It does mean recognizing that artistic creation is a human virtue and since it emanates from you, that you should be treated with respect, dignity and even admiration. Of course, you should do the same for others. 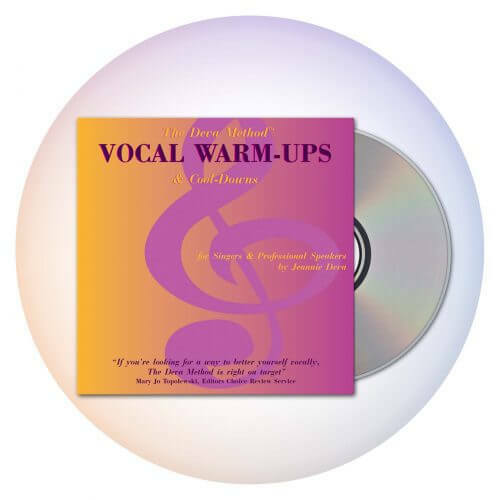 Keep in mind that even when you make mistakes or the quality of your performance is not as good as you intended, there are still many amazing skills involved with singing well. If you are not yet as good a singer as you would like to be, ridicule or criticism over every little mistake will only make you worse. You shouldn’t accept disparagement from yourself or others. In the next blog post I’ll show you how to recognize and deal with internal or external negative criticism. 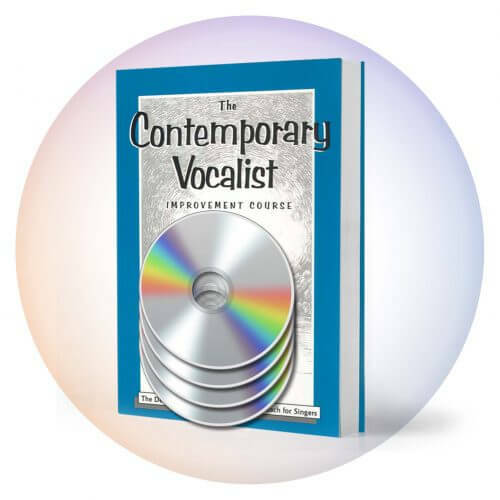 Having an objective evaluation of your current skills from a professional voice teacher or coach can be helpful as long as it includes a program of achievable steps which will guide you to your goal. Then, as long as you maintain your practice discipline, you can appreciate yourself for making progress and for the accomplishment of each step as you draw closer to your goals. Recognizing and acknowledging any improvement, no matter how small, is important and paves the way to success. As an exercise lets try this. For the next week pay attention to creative activity in yourself and others and notice how many different skills are involved. Let me know what you find and leave a comment below.